Customer satisfaction is the key to our future and success. 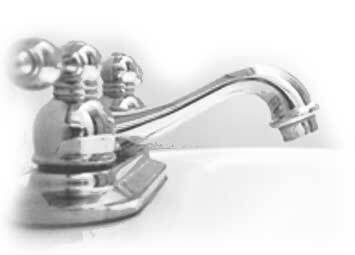 We, the employees of Dotson Plumbing, Heating and A.C., Inc., make up an organization of skilled craftsmen of numerous disciplines, dedicated to the customer, and their needs. Our goal is to satisfy these needs in a professional manner to perpetuate the assurance of our customers with complete satisfaction. Dotson Plumbing, Heating and A.C., Inc. offer, through constant training and education of our employees, a professionalism that is unsurpassed in the industry. Dotson Plumbing, Heating and A.C., Inc., having served Northwest Ohio for over 35 years in the residential, commercial and industrial arena, we are extremely excited about our growth and we want to extend this excitement to you. Any information collected will be used solely by Dotson Plumbing, Heating and AC Inc. to follow through on your request for additional information Dotson Plumbing, Heating and AC Inc. will maintain such information in confidence and does not sell contact information to third parties.